Core exercises for cycling should be part of every cycling training plan, these five core exercises for cycling help increase cycling power. Brevet and Technique Physio have teamed up to bring more tips on how to improve your cycling technique with these core exercises for cycling. 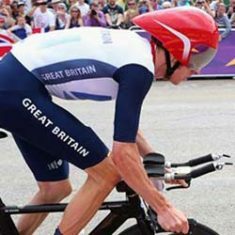 After his breakthrough 2012 season Bradley Wiggins explained in an interview that he had been working on core exercises for cycling throughout the 2011-12 winter season, in an attempt to stabilise the bike and make his power output more efficient. If you watched his performance in the Olympic Road Race Time Trial you may have noticed his upper body hardly moves in comparison to his rivals. Working on core exercises for cycling enables more of the power that is generated by your legs to go into the pedals rather than being wasted on wobbling around. 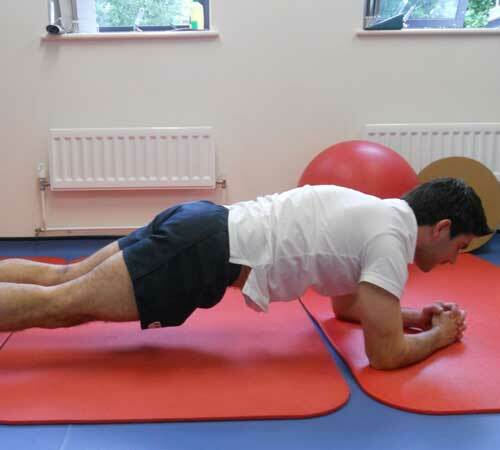 Core strength is a topic physiotherapists harp on about endlessly, but what are we talking about exactly? And what core exercises for cycling are there? 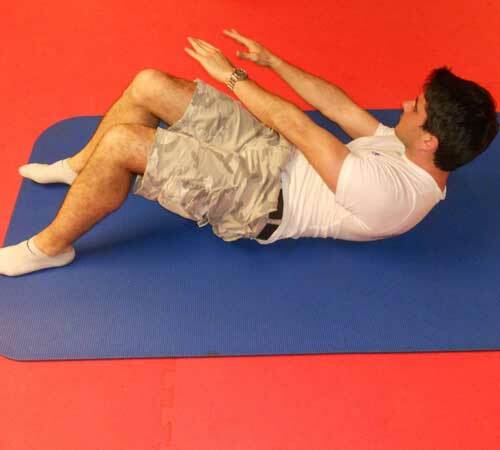 Core stability is the ability to control movement around ones trunk or midriff, good control in this area allows the muscles that power our limbs to work more effectively at their specific job of producing power. The core is supported by the abdominals, these can be broken into three key muscles: rectus abdominus, obliques and the tranverse abdominus. Each of these groups has a specific role but they work together to provide overall stability. 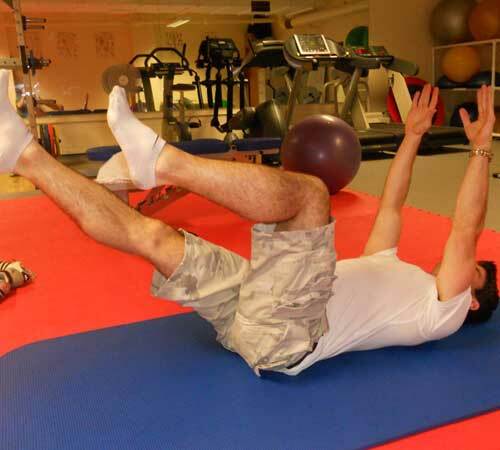 There are many different core exercises for cycling; from functional movement too more controlled Pilates. Our initial part of this series will focus on relatively static exercises that can be used to work the core effectively. 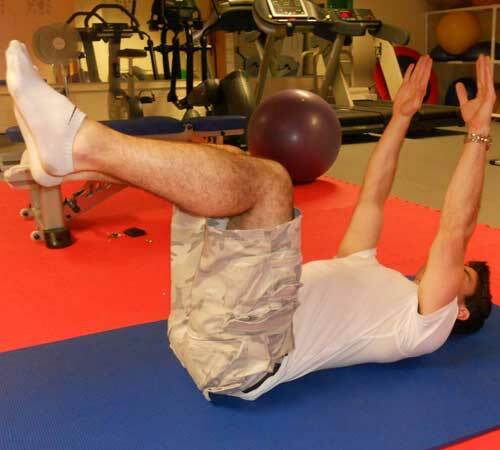 As a warning to those with lower back problems, it may be worth consulting a physiotherapist before starting these core exercises for cycling. Mike Aunger is director of Technique Physiotherapy and Sports Medicine, if you would like some advice on core exercises for cycling or any other support to help you perform better do not hesitate to get in touch. The Cyclotour du Léman Cycling Training Camp includes three days of training rides in the Alps before taking on the Cyclotour du Léman, one of the most scenic cycling sportives in the world. The Italian Dolomites Cycling Training Camp features six days of training rides in the Italian Dolomites on climbs used in the Maratona dles Dolomites and Giro d’Italia.